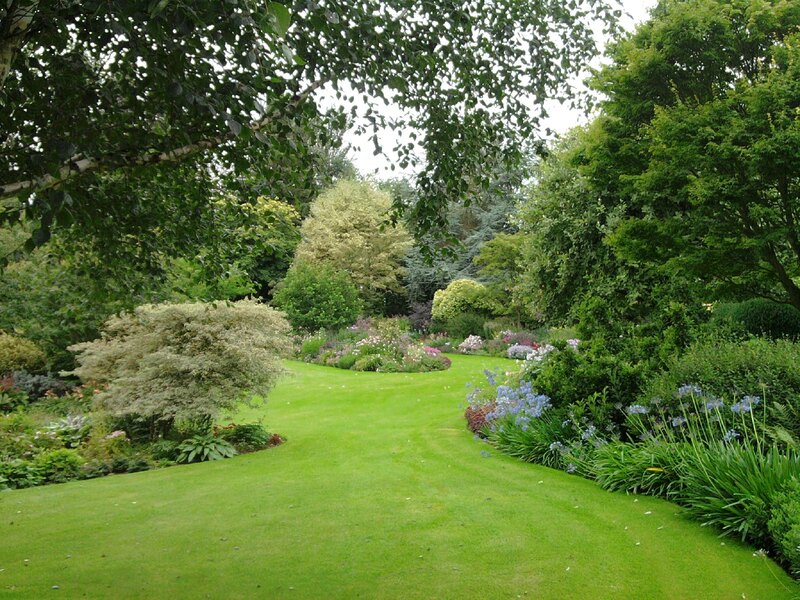 A 2.5 acre garden set in open farmland. 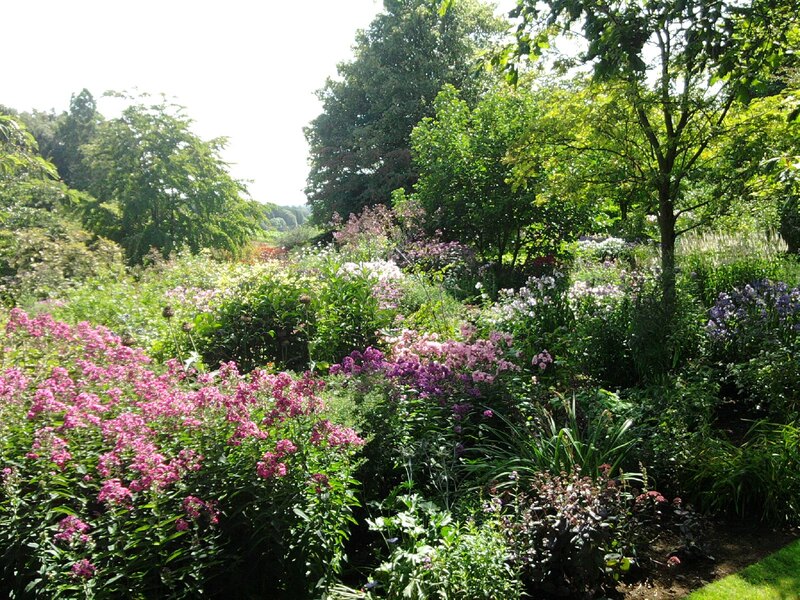 The garden has been developed by its current owner and plantswoman who has created a garden for all seasons, especially spring. 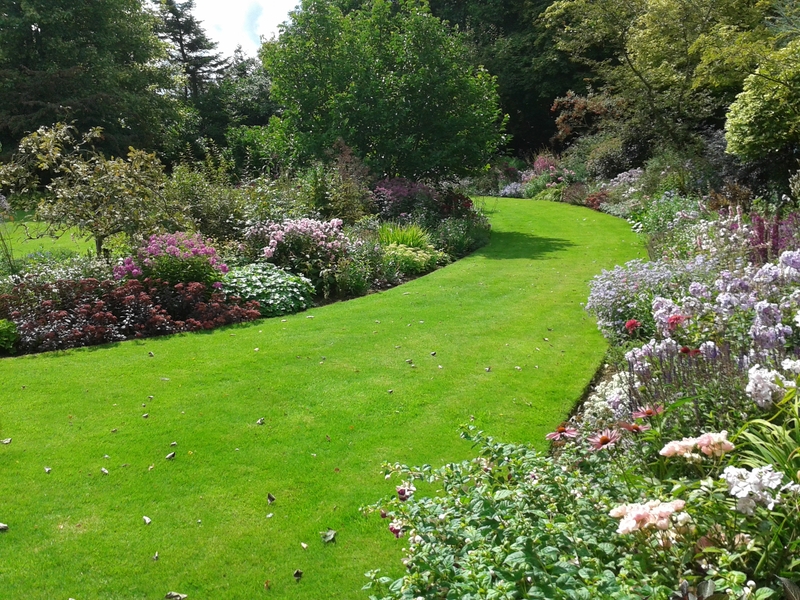 The garden has been featured in many publications and is regularly open to the public by appointment. 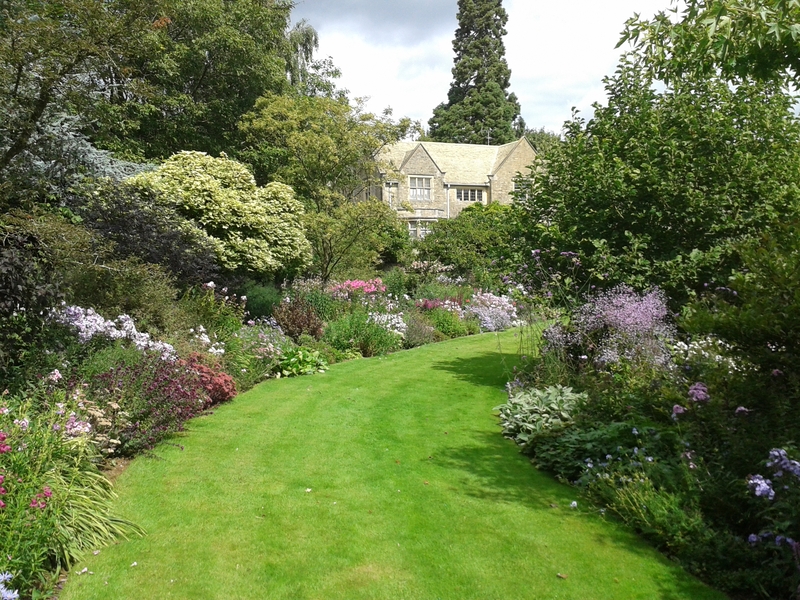 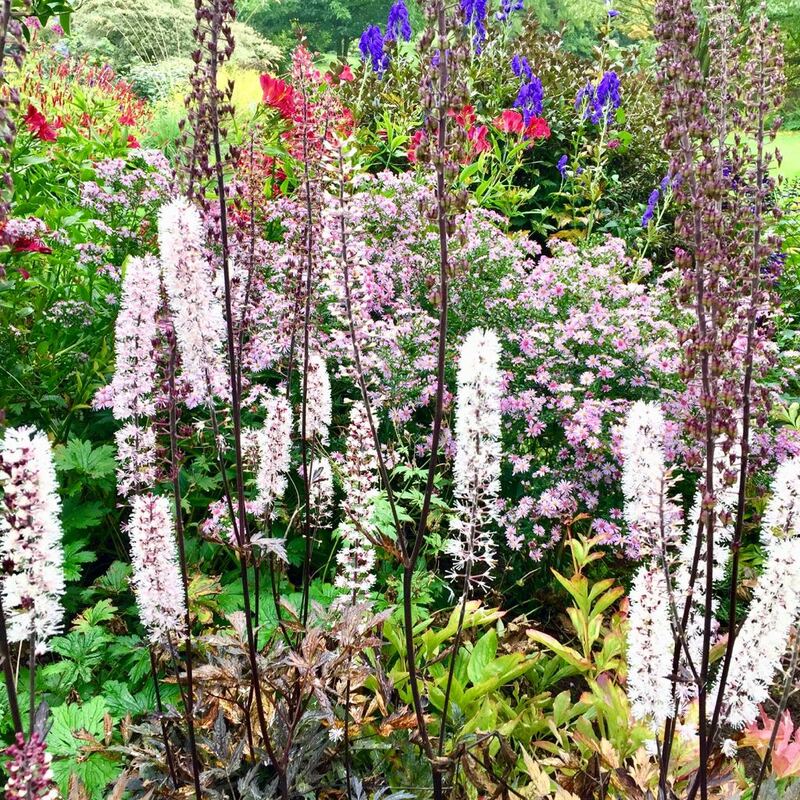 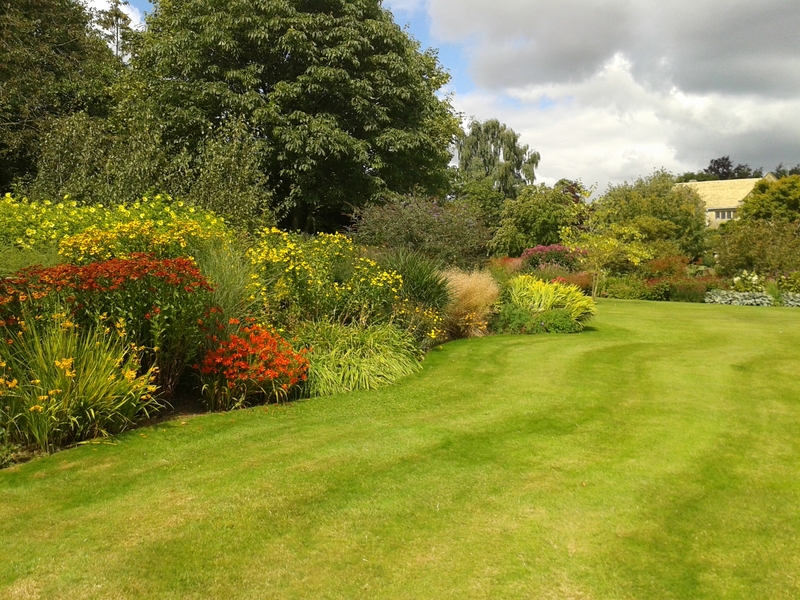 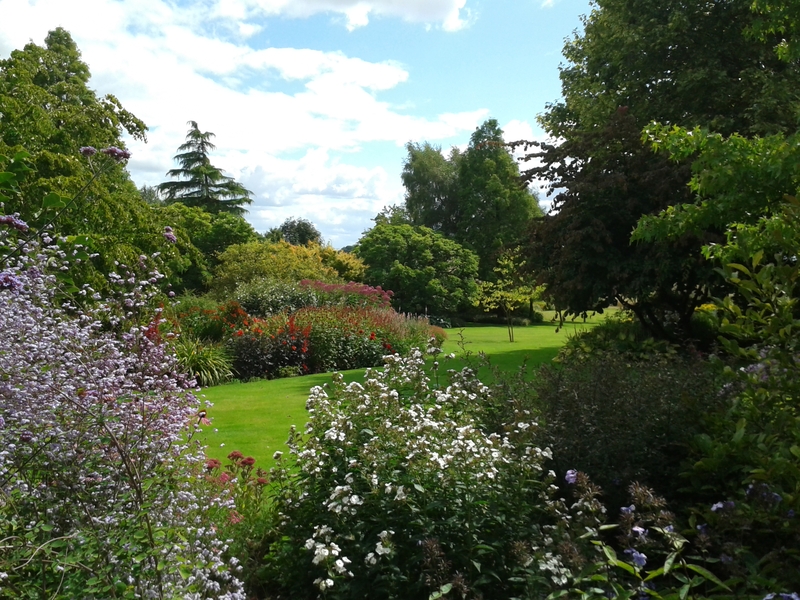 The garden consists of large colour coordinated island borders with a large variety of herbaceous plants, specimen shrubs and trees including a collection of cornus, magnolias and acers. 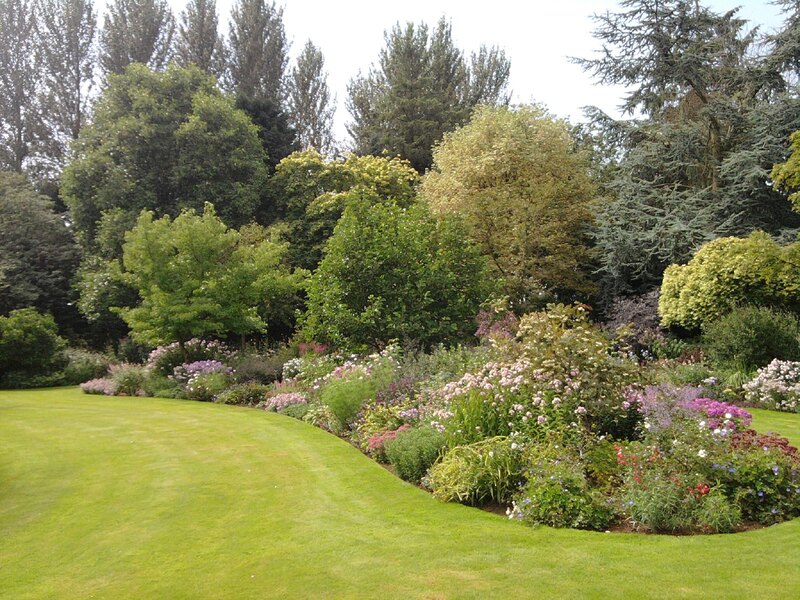 A large informal pond is centrally placed. 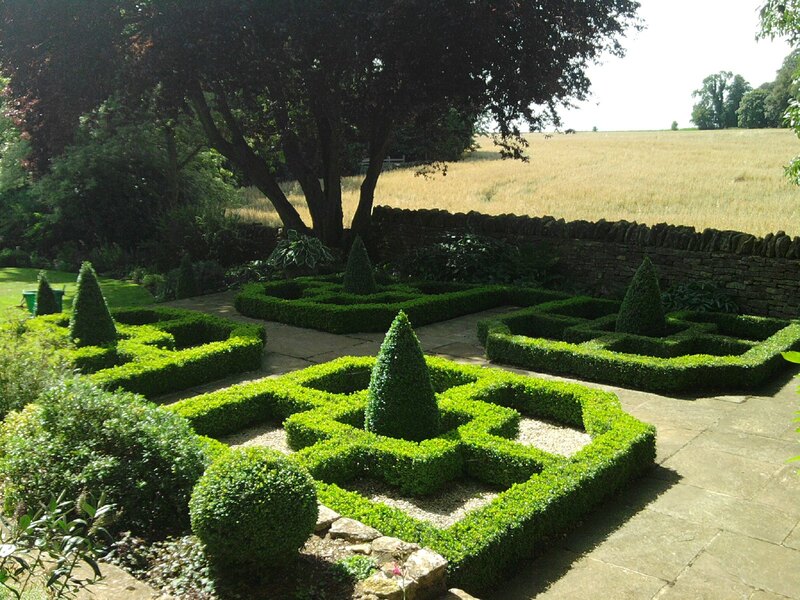 There are a small number of formal areas including parterres, pleached limes and a white garden. 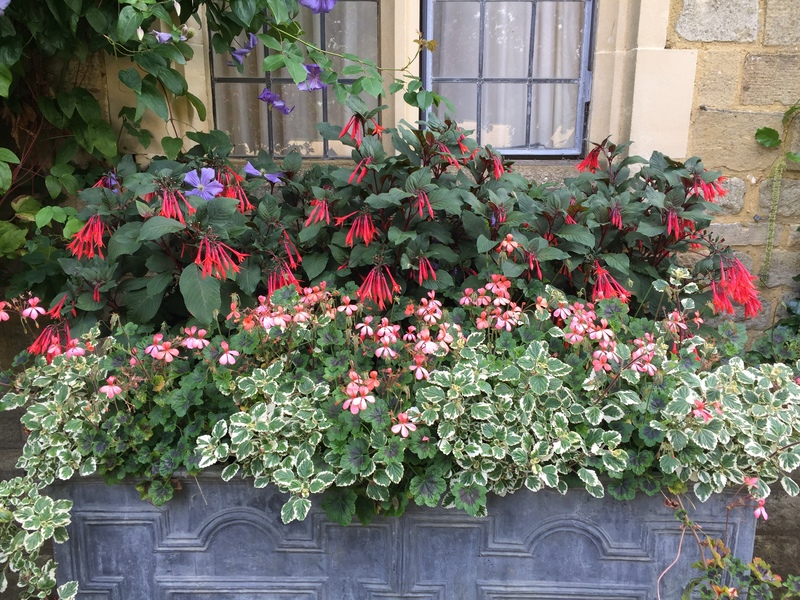 A vast bulb collection provides colour in spring whilst a large collection of hardy geraniums gives colour for a large amount of the year. 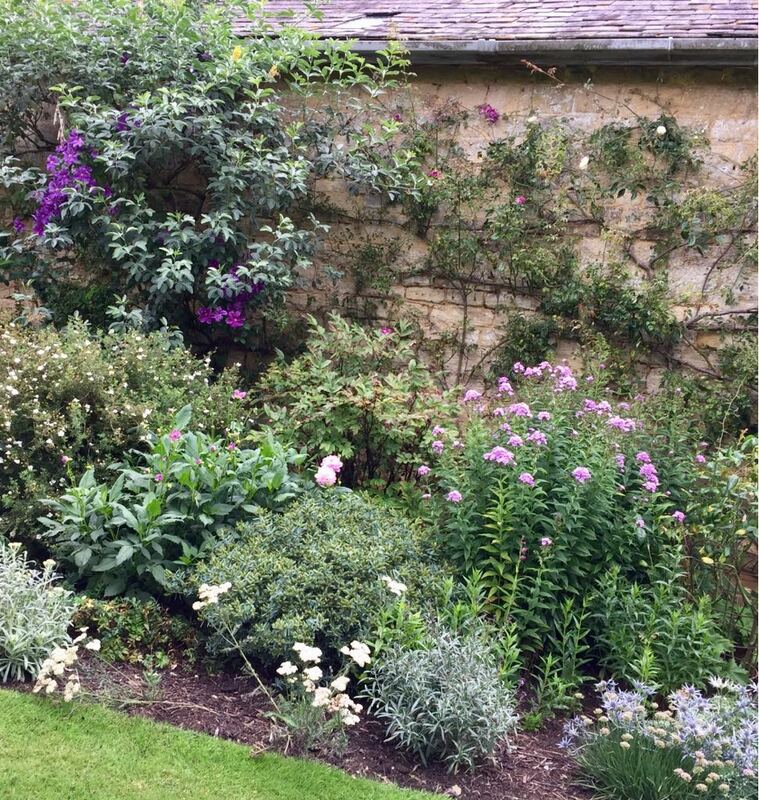 A large amount of wall shrubs and roses require skilled pruning and training. 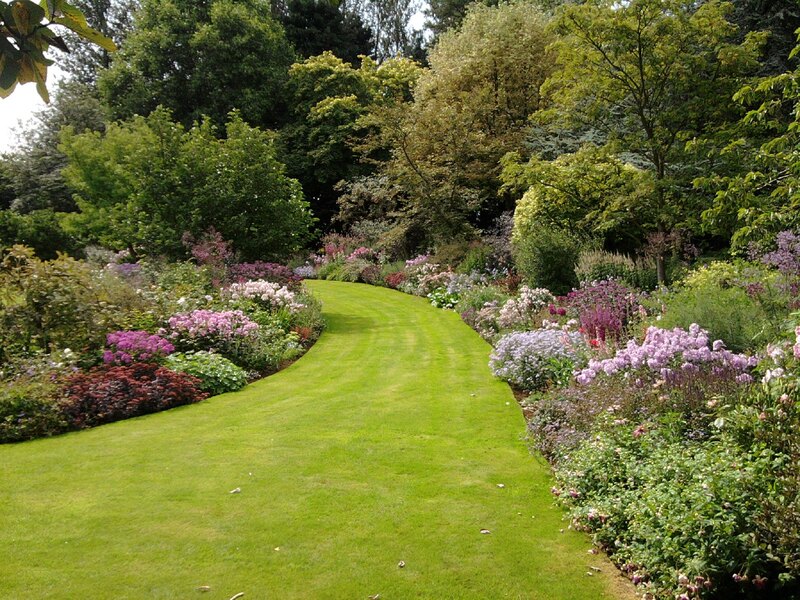 Oxford Lawns and Gardens involvement in this garden goes back to the early 1990s with regular weekly visits aiding with the development in the growth and design of the garden including a new parterre. 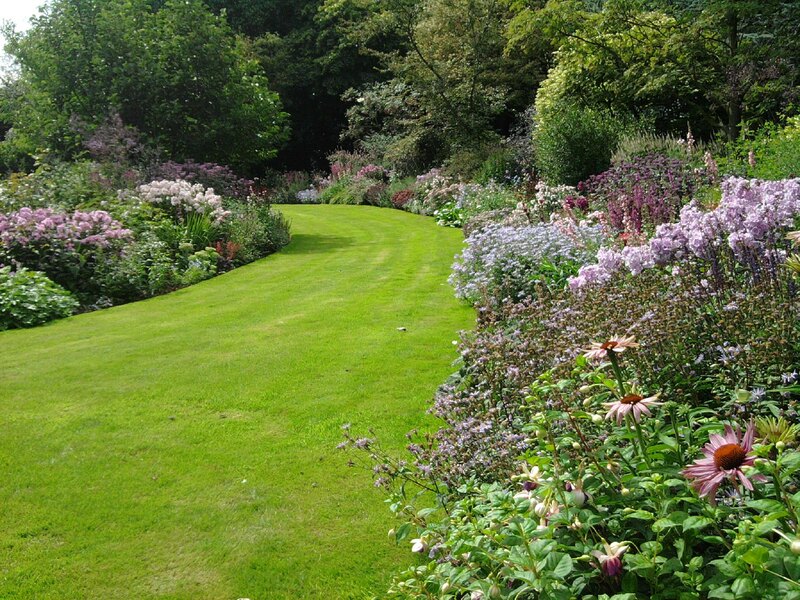 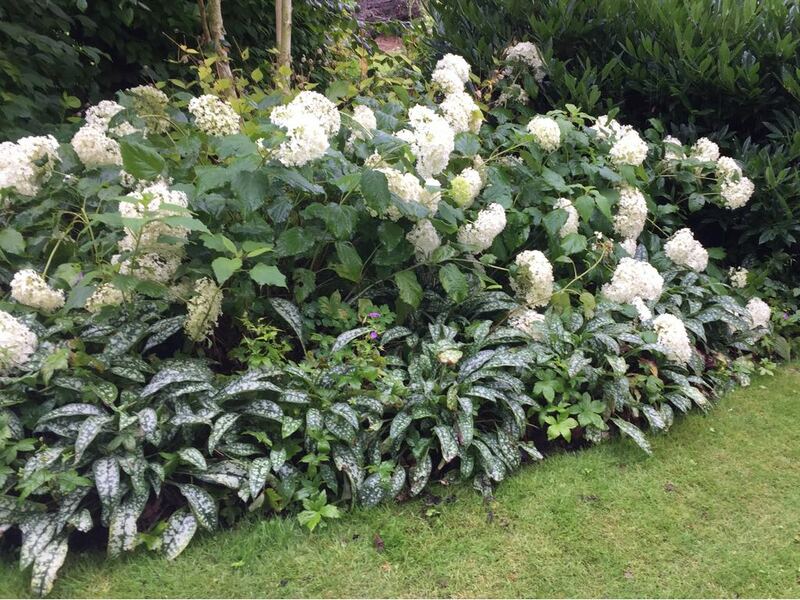 The garden is very high maintenance where a knowledgeable, organised approach to gardening is required. 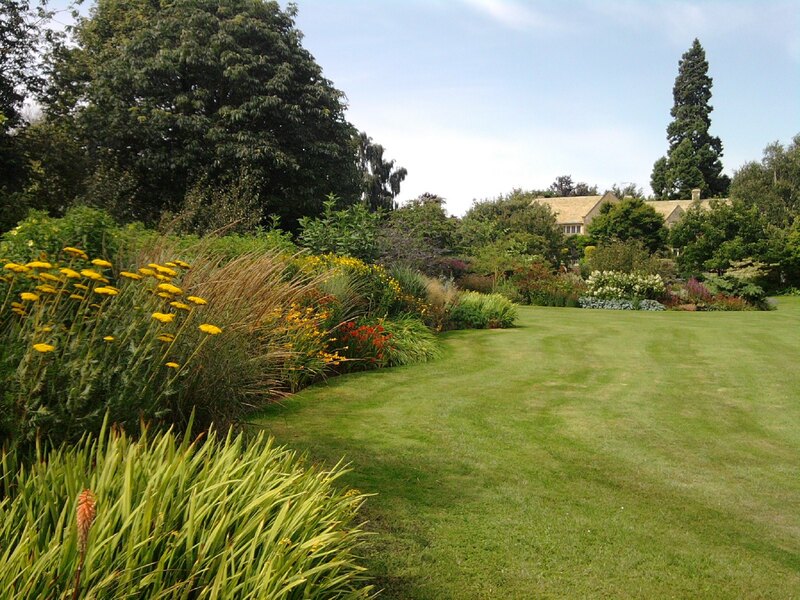 Oxford Lawns and Gardens also oversee the sowing of seed, maintenance and propagation of a large greenhouse for seasonal pot and planter displays.